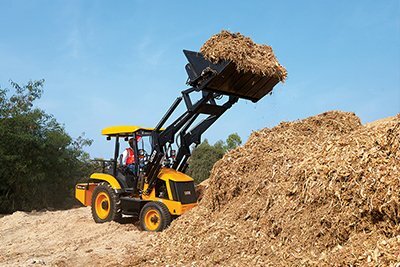 Own a backhoe loader at EMI of Rs. 35000* only. 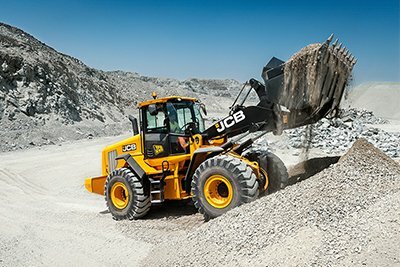 JCB 4X4 BACKHOE LOADER WORK ALL DAY, EVERYDAY. 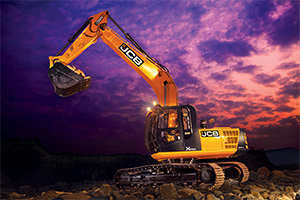 JCB manufactures over 300 products. 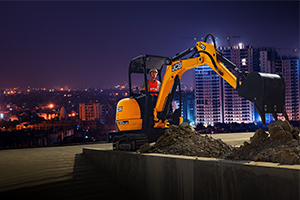 Find the machine best suited for you. 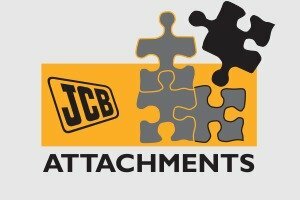 Choose from a range of various JCB attachments designed for several applications. 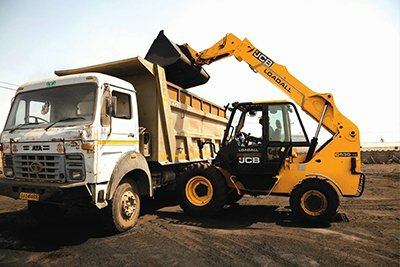 Dada Earthmovers was setup by Mr. Vinod Dada in the year 2007, in Jalandhar city of Punjab. Their corporate office is located at Dada Estate, Anand Nagar, G.T. Road Jalandhar. 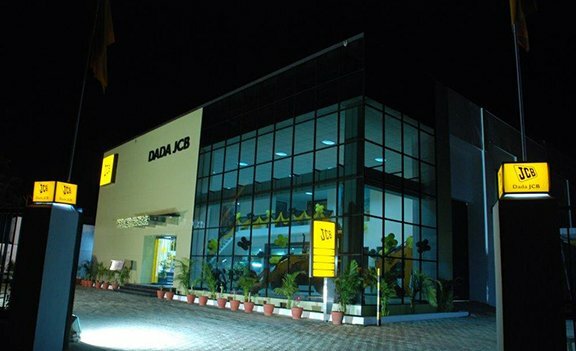 In 2008, Dada Earthmovers became a JCB India dealership and from here onwards they have grown at an impressive pace. 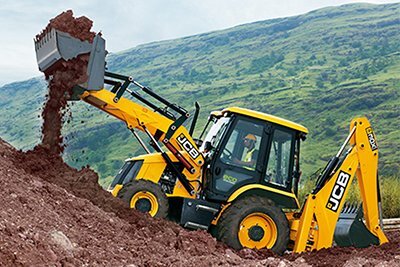 ‘Since its inception, Dada Earthmovers has provided services to more than a thousand JCB customers in North Punjab.’ The dealership operates in Jalandhar, Amritsar and Hoshiarpur regions of Punjab. 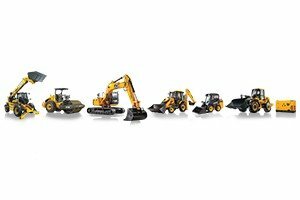 With 54 employees, state of the art infrastructure and vision “to become role model in industry”, Dada Earthmovers has set itself up for greater success in the future as well. 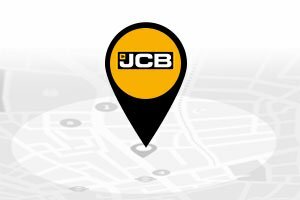 The dealership gives high importance to customer engagement as it focuses on providing appropriate and effective solutions to its customers in Jalandhar and other respective regions. 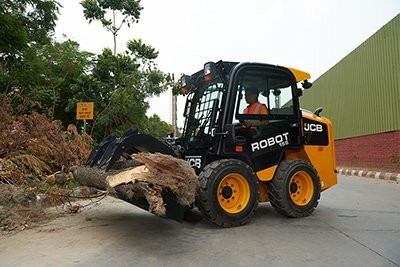 Shri Rajiv Pratap Rudy, Hon’ble Minister of State for Skill Development, Entrepreneurship and Parliamentary Affairs visits JCB India Facility. 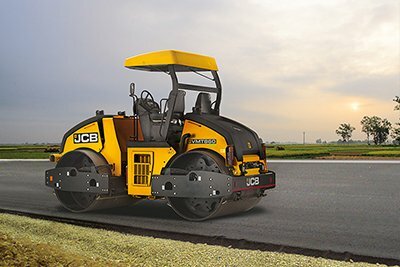 Copyright 2019 © Dada Earthmovers JCB. Anand Nagar, Jalandhar, Punjab . 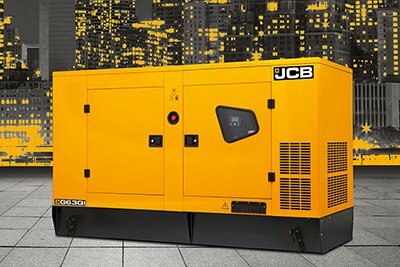 We are also present in Amritsar, Hoshiarpur.